Set in the outstanding landscape of Cranborne Chase, the beautifully designed gardens of Larmer Tree were created by General Pitt Rivers in 1880. 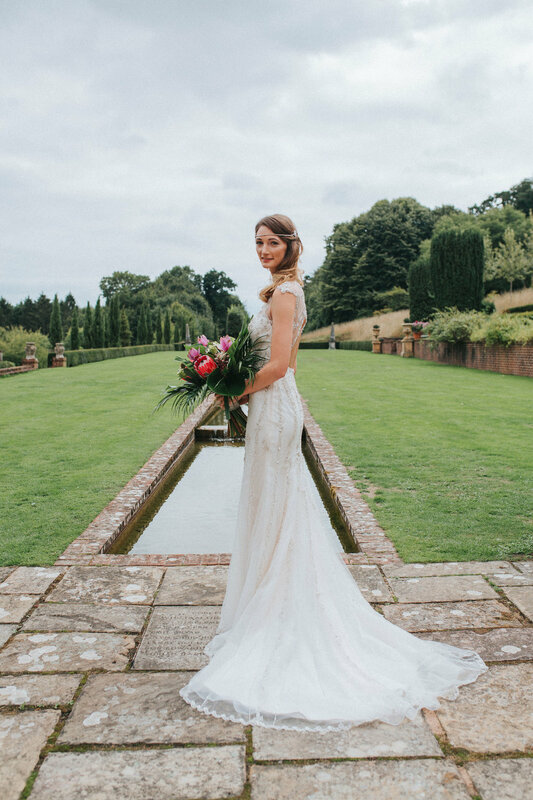 Our wonderful 11-acre gardens are set in the heart of Cranborne Chase, an area of outstanding natural beauty on the Wiltshire/ Dorset border well away from the hustle and bustle of busy modern life. The Larmer Tree Gardens, created by General Pitt Rivers in 1880 are an extraordinary example of Victorian extravagance and vision. The gardens hold a unique collection of ornate buildings, ranging from the spectacular Singing Theatre to the magical Roman Temple. 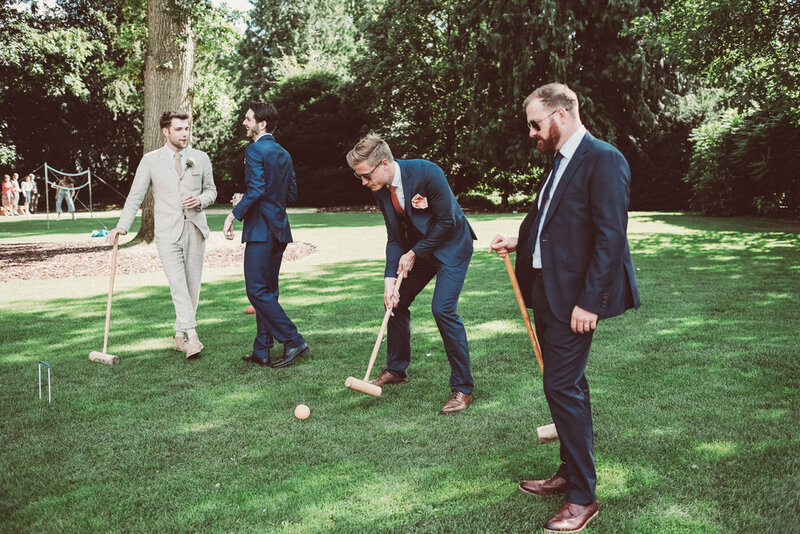 The majestic trees and intimate arbours create secrecy and surprise whilst the open lawns provide a perfect setting for reception drinks and a relaxing game of croquet. The magical garden welcomes guests to wander through hidden walkways, unwind on the lawns and to discover the unique charm of this beautiful setting. 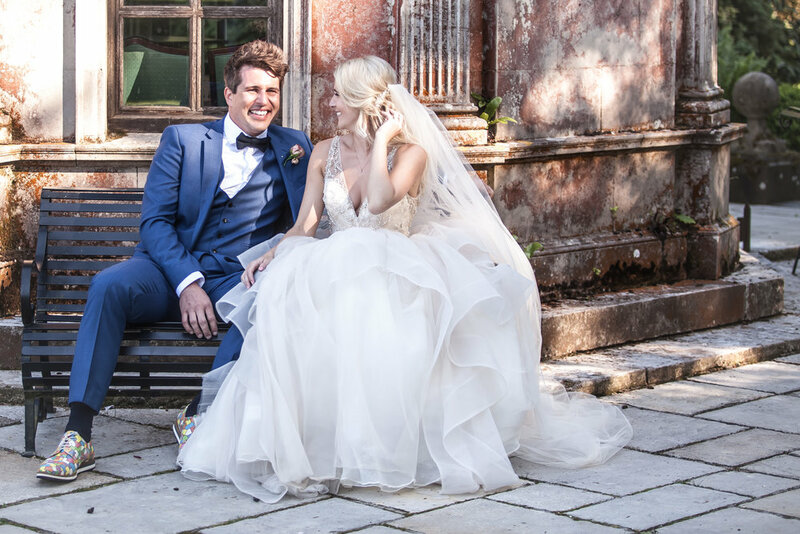 Your guests can witness your ceremony outside at The Roman Temple, sat on the terrace in front of this small classical building with its domed roof & marble floor. With its sliding glass doors and ornate carvings, the black and white Lower Indian Room offers an elevated position for the bridal party, with your guests on the lawn beside you. Inside the elegant Victorian Jubilee Hall, with its timeless charm, canopied ceiling, Nepalese carvings and beautiful bejewelled mirror. 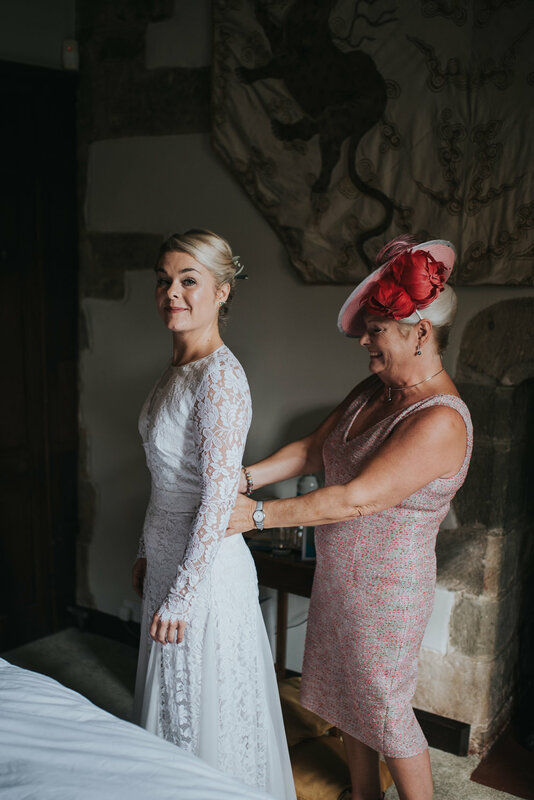 For a traditional church wedding, there is the church of Saint Peter ad Vincula, a five minute drive from the gardens in the village of Tollard Royal. We can comfortably seat up to a maximum of 150 guests for dinner, offering a total capacity of 250 for the evening party. 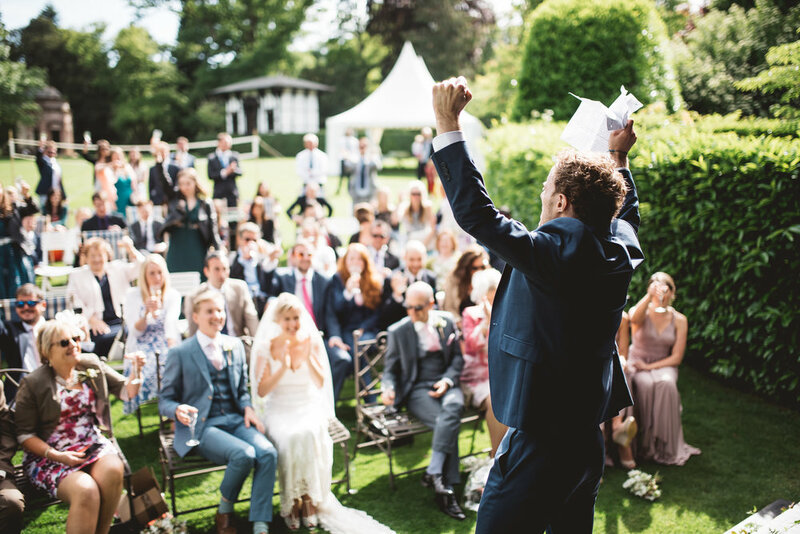 Whether you choose to have your marriage ceremony at the Gardens or elsewhere, the Larmer Tree is the perfect setting for your reception. The entire 11 acres are available for your private use on an exclusive use basis, all year round. This enables you to enjoy the company of friends and family in privacy. 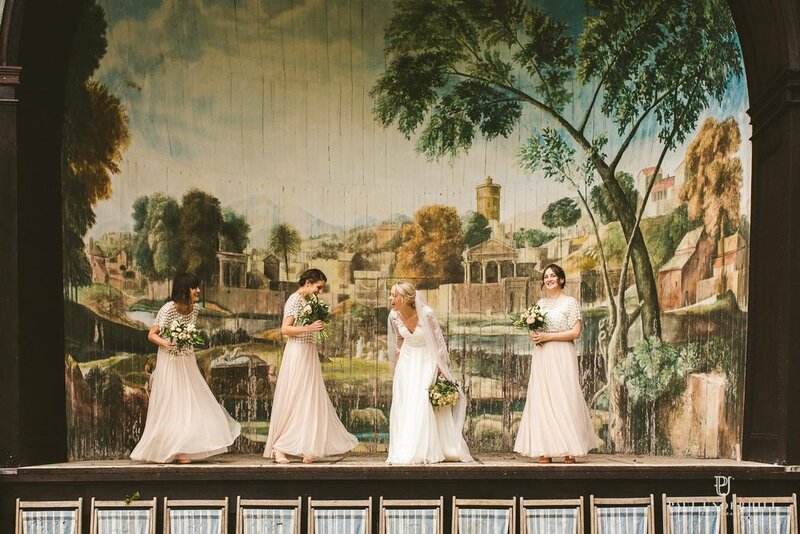 This unusual setting can accommodate almost any style of wedding. 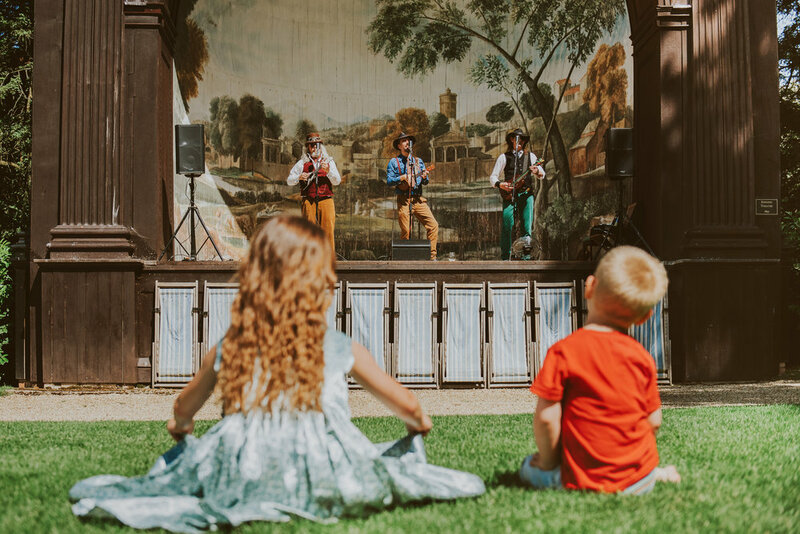 The Singing Theatre provides a spectacular backdrop for your afternoon drinks reception, imagine music on the theatre, croquet, and games on the lawn, and perhaps follow the trail to find our magical fairy doors. 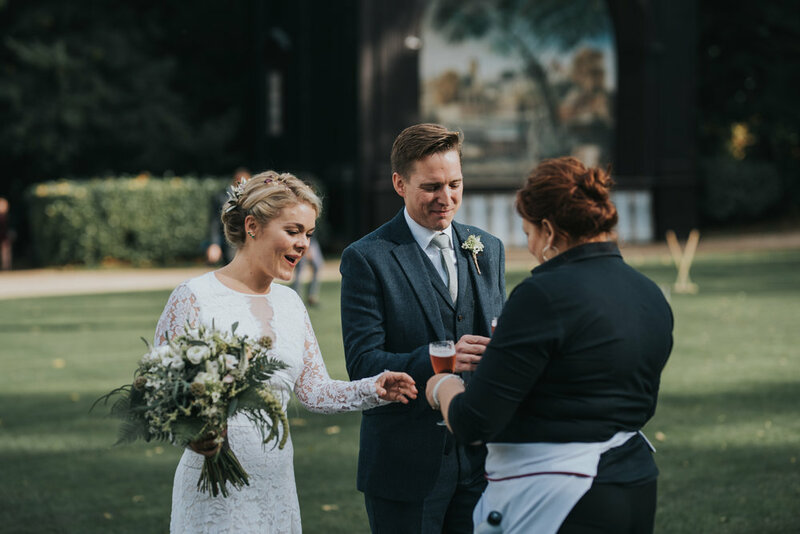 Having made the most of the lawn and gardens in the afternoon, dinner is served in the elegant Pavilion We then encourage you to relax in the Jubilee Hall in the evening, dancing to live music, enjoy the hub of the bar or unwind in the candle lit garden. Garden Games – Jenga, Boules, Badminton, Croquet, Rounders, even Space Hoppers. Umbrellas – do not fear, should the weather be inclement, we have white umbrellas for you and your guests to use. The prices listed are for exclusive use, that is private hire of the gardens and all the buildings until 12.30am. A dedicated wedding planner to work with you from the day of booking, to the day of your wedding. One of us will carry you through the process providing advice and guidance to keep you sane, it’s a joyful experience, not a stressful one. We will run the day so that you can relax and trust that we are on hand, from start to finish. 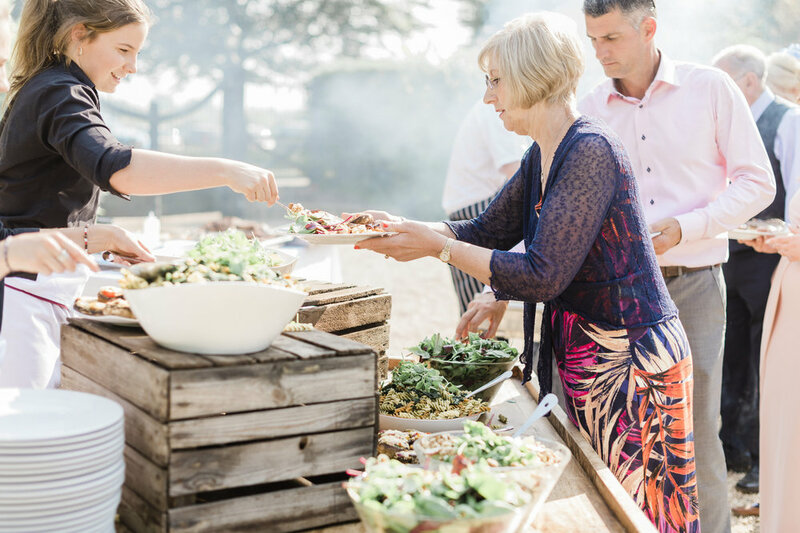 All prices quoted include VAT, we provide everything you need, from tables, chairs and crockery to lawn games and a dedicated wedding planner. 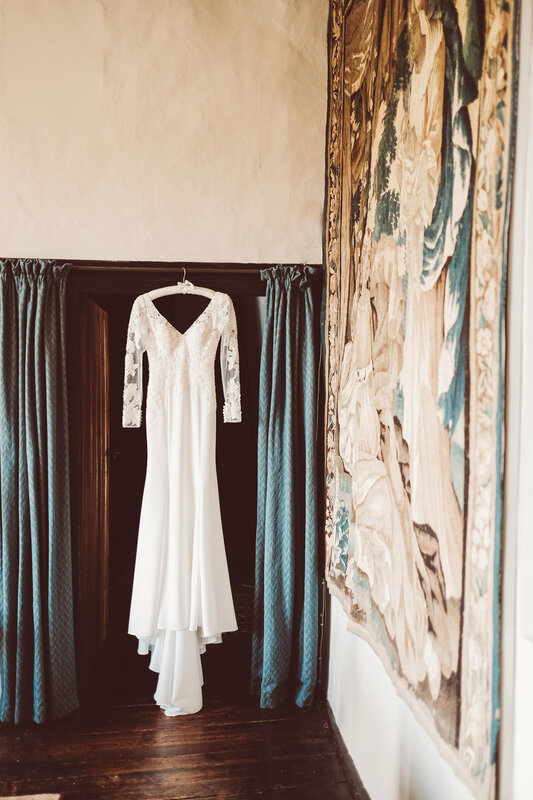 Book in a viewing to start planning your perfect day. 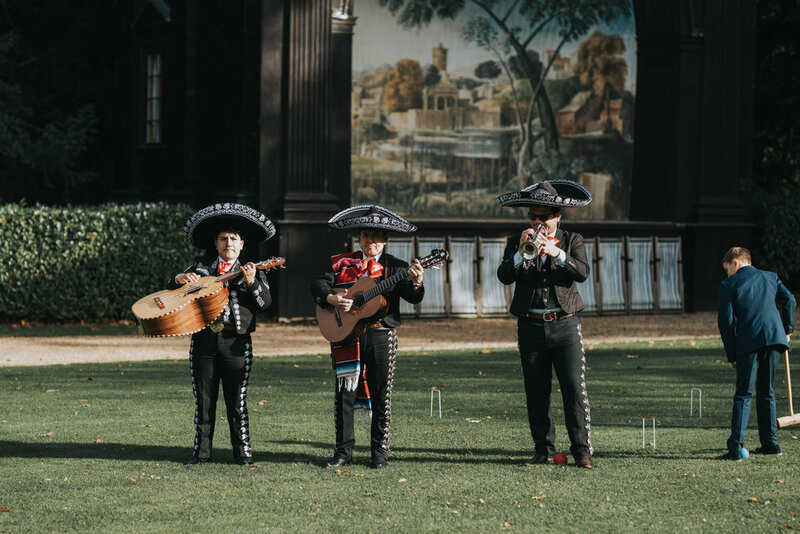 Alternatively, if you are looking for a smaller ceremony and reception for up to 30 guests, you can book the gardens from Monday through to Thursday until 4:30pm. This is for non-exclusive use and includes a marquee on the lawn, garden games, garden furniture and full access to all buildings for photography, at a cost of £1,200. Nick and Mike will be happy to design and provide a quote for a bespoke menu. Professional chefs Nick Paffett and Mike Clarke, lead our kitchen team. 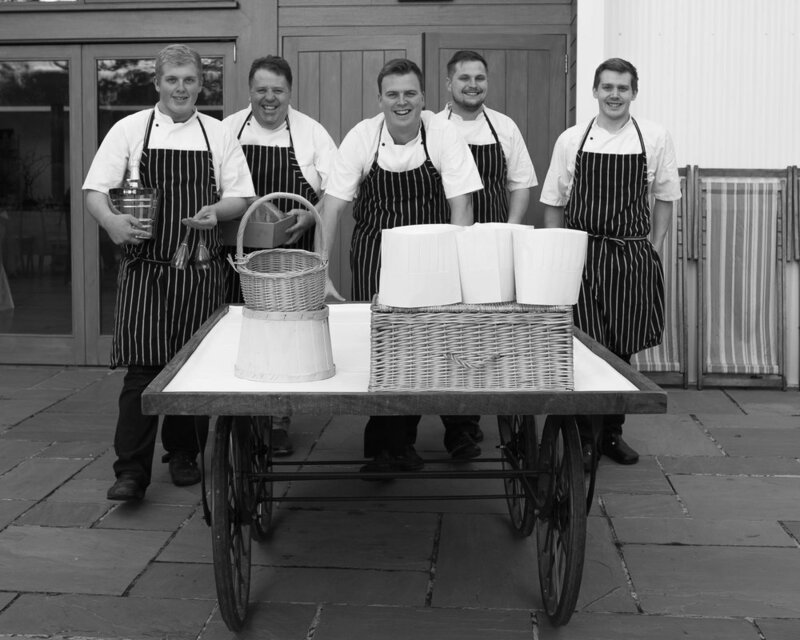 Together with sous chefs, Sam, Warren & Matthew, their ethos is to provide stylish yet wholesome food using seasonal, local produce wherever possible. Menus can be discussed and designed to suit your taste and budget. 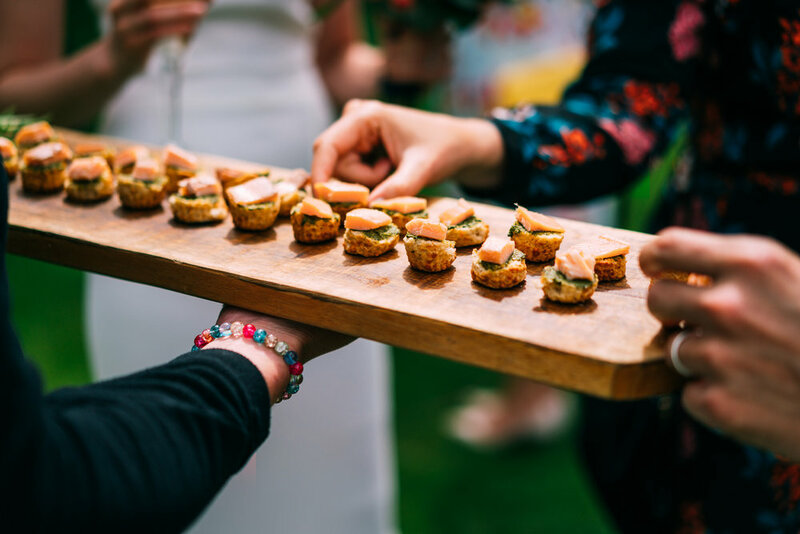 From plated formal dining, to sharing platters or barbeques, you can tailor the style of food to the theme of your day. 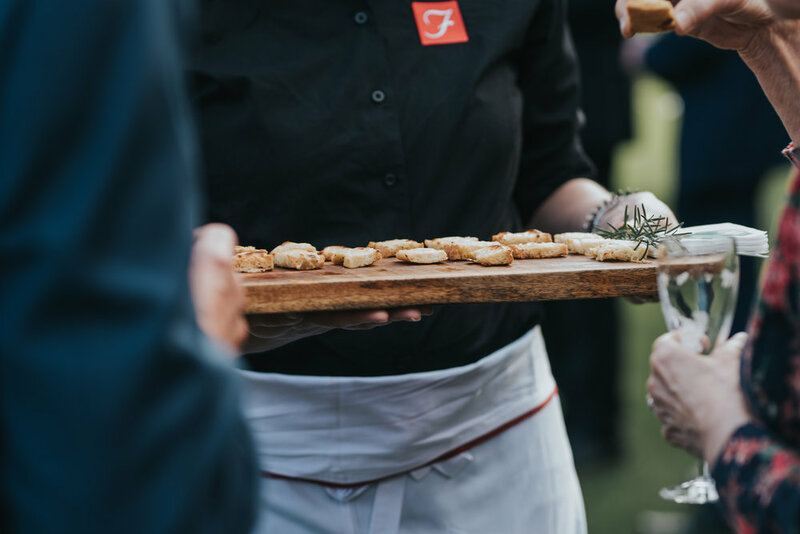 With this in mind we offer restaurant evenings during the planning months for all booked wedding parties, to taste the food, meet the chefs and sample wines from our in-house list. 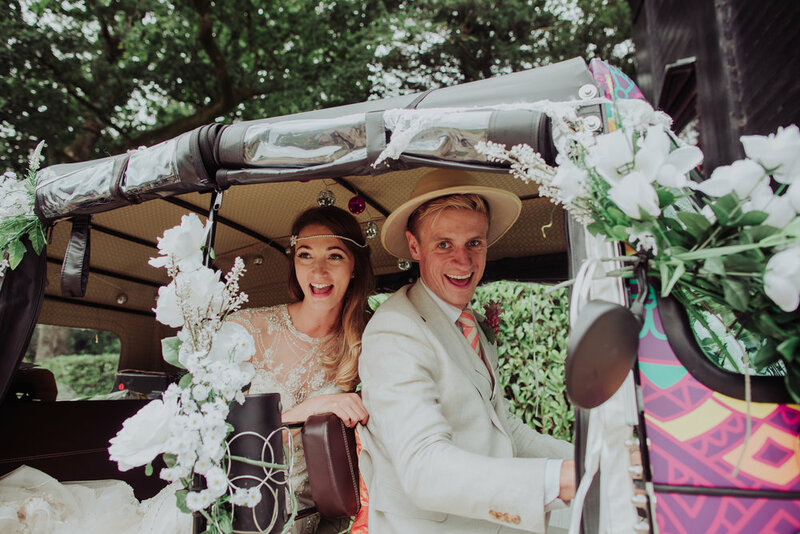 A stay in this extraordinary, historic, Grade II* listed house, set within a stone’s throw from the gardens, is the perfect way to complete your wedding experience. 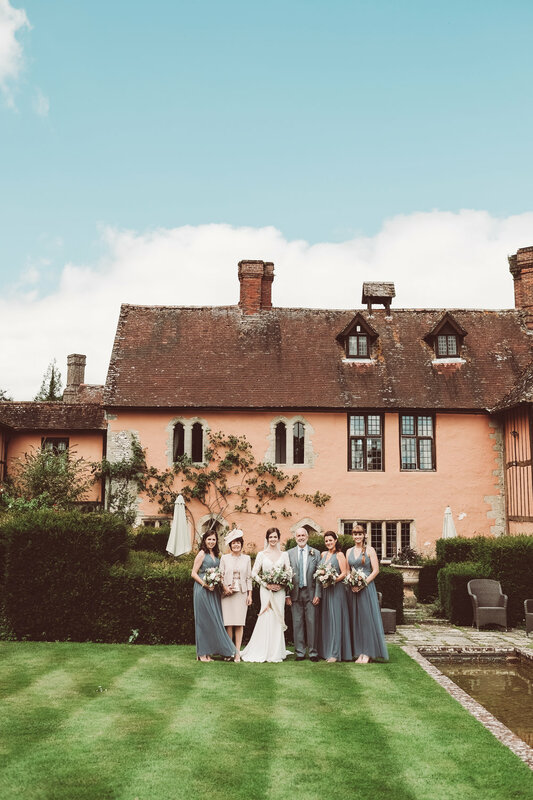 King John's House is available to hire out for weddings and is only a short drive from the Larmer tree gardens. A stay in King John’s House is unlikely to ever be forgotten. Spending any time within the walls of this extraordinary property is an utterly unique experience. Full of atmosphere and character, each room exudes a tremendous sense of history with many fine period features. 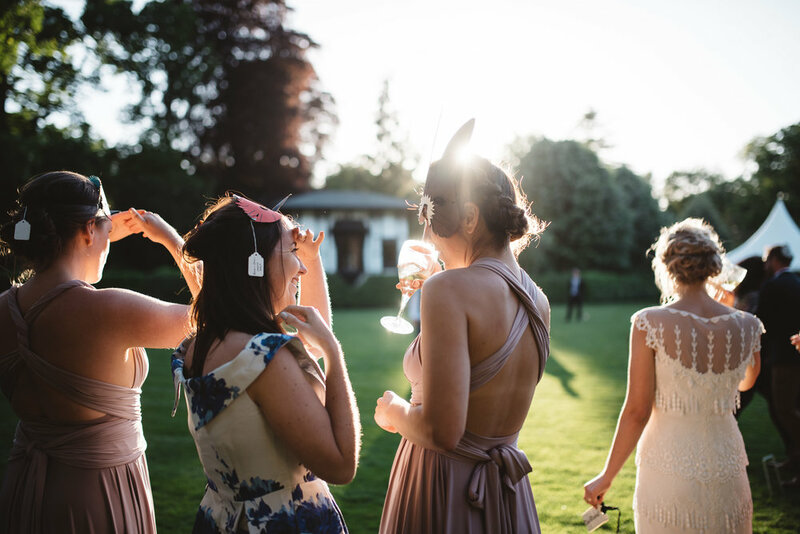 Set in 3 acres of landscaped gardens on the edge of the charming village of Tollard Royal, the house now boasts a ‘bridal suite’ in the Japanese Water Garden, separate from the house. This house is perfect for a special celebration be it a ‘milestone’ birthday, important wedding anniversary or a large family reunion. 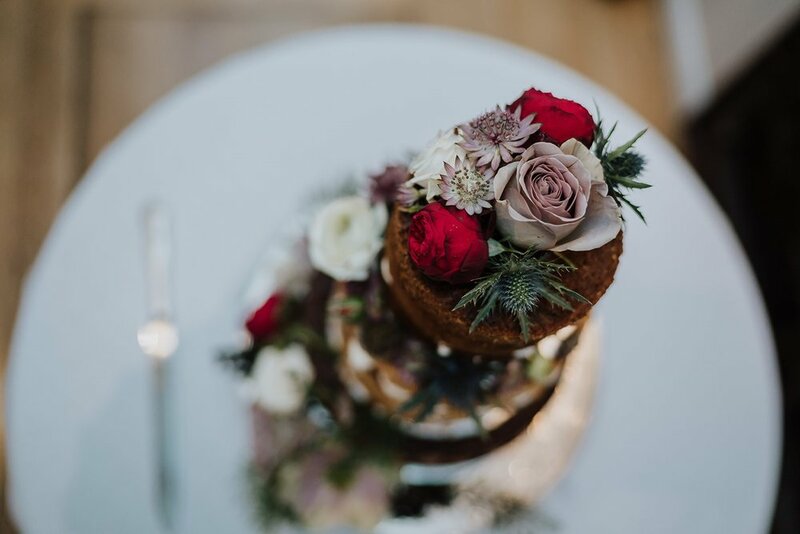 Get in touch and discuss plans for your big day. "Enormous thank you to Gail and your team for orchestrating the most fantastic day for us. Everything was perfect which is down to your unbelievable efforts. Thanks, doesn’t really seem to scratch the surface following a day that we will cherish forever." - The Waldrons, December 2018. We have a few Fridays left in high season. Act quick, they wont be here for long!